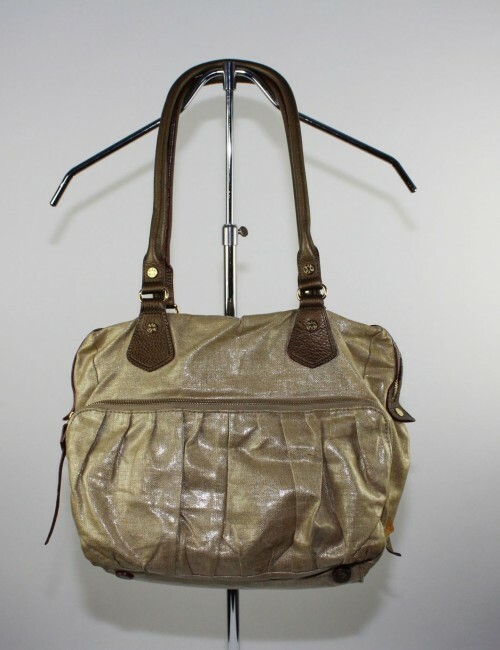 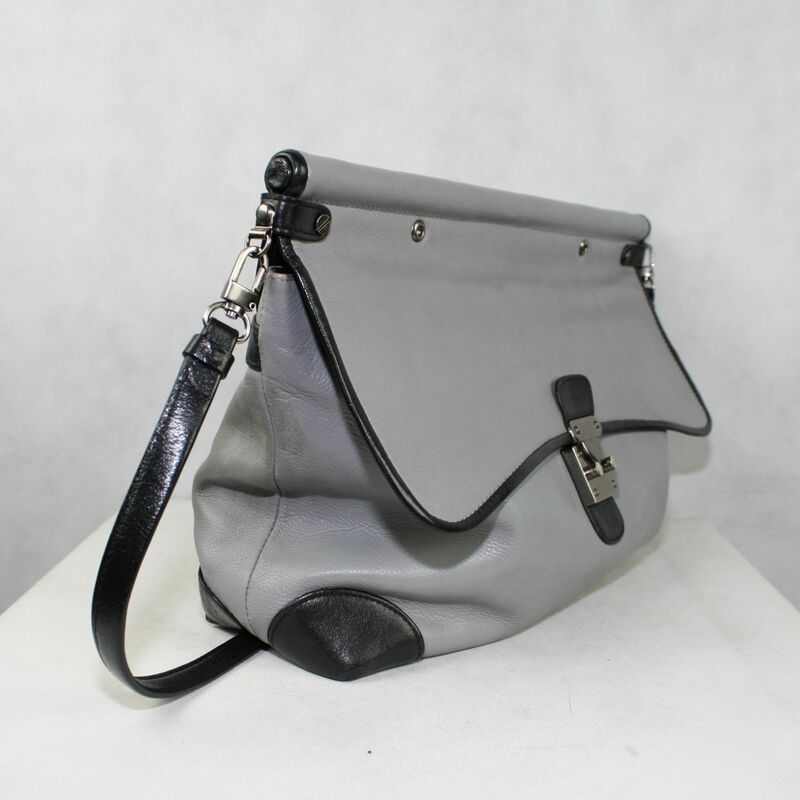 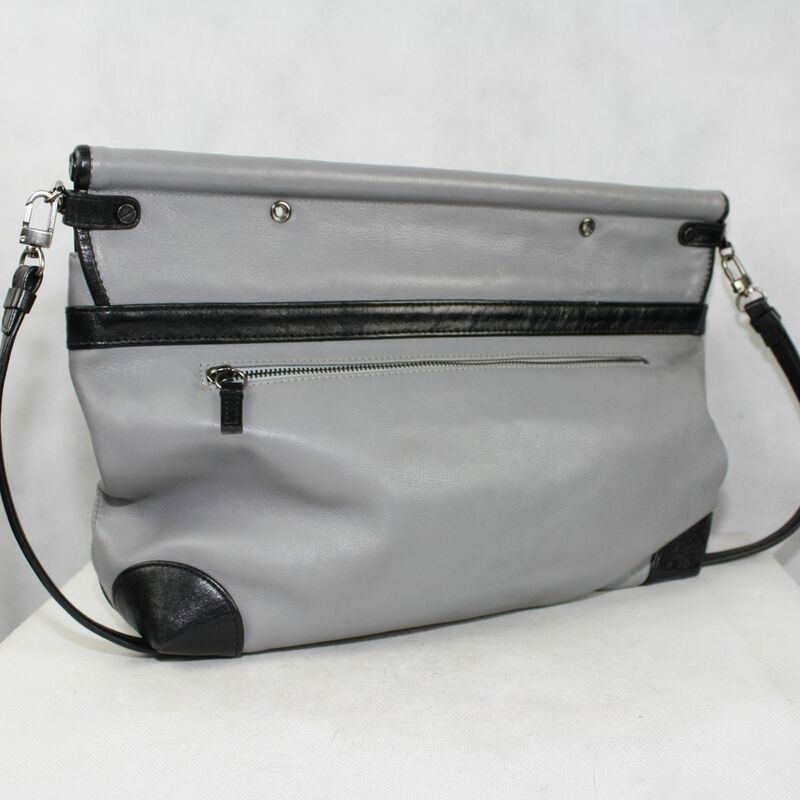 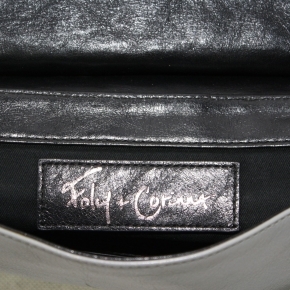 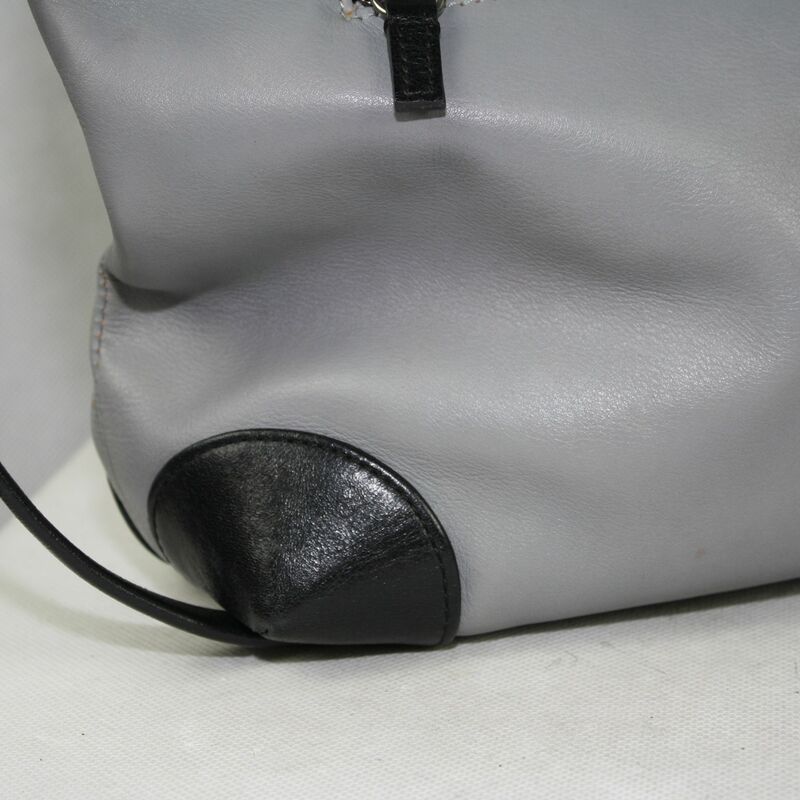 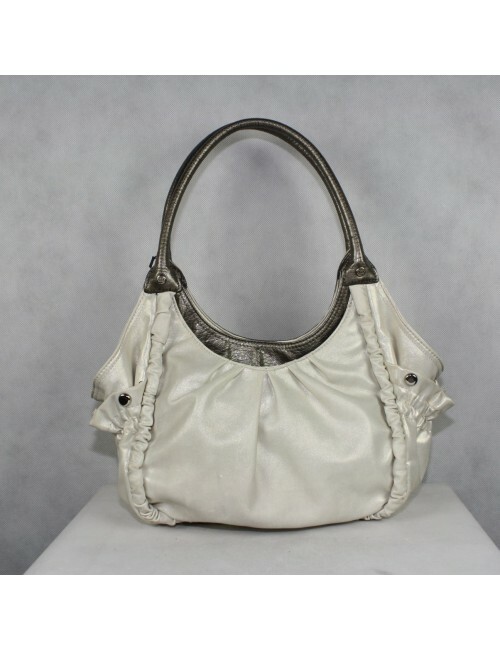 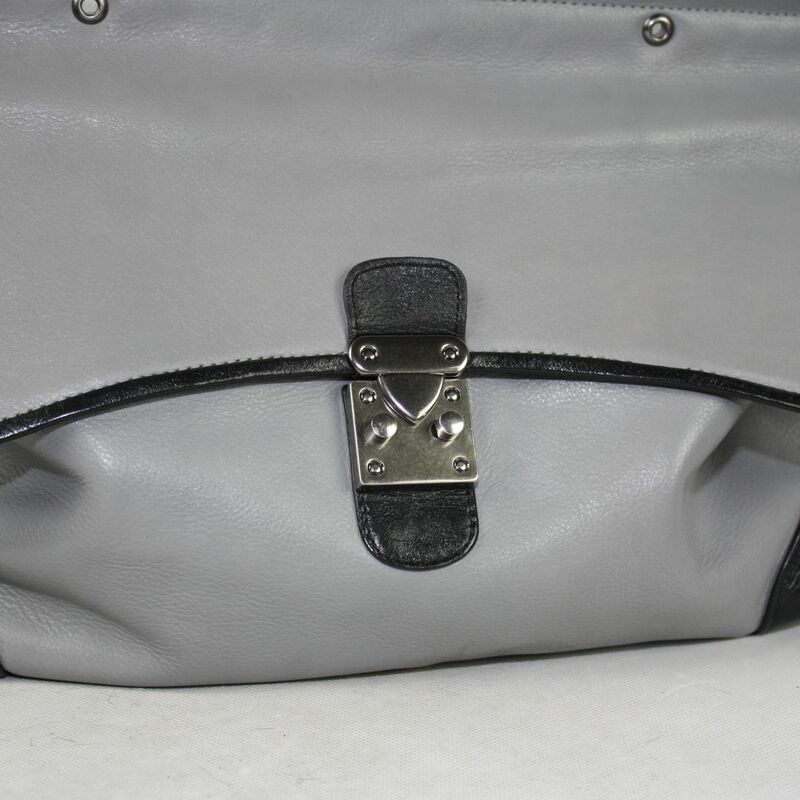 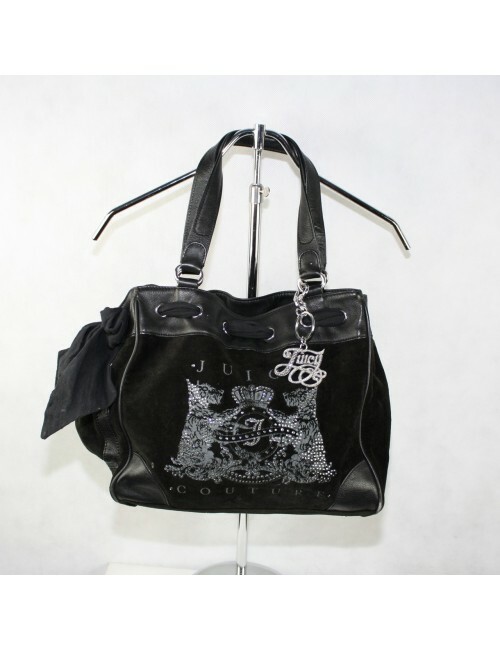 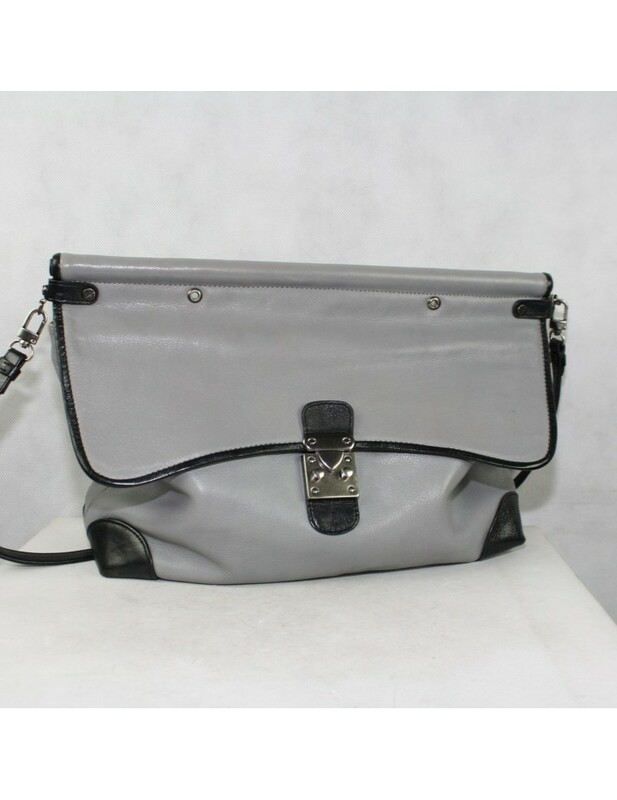 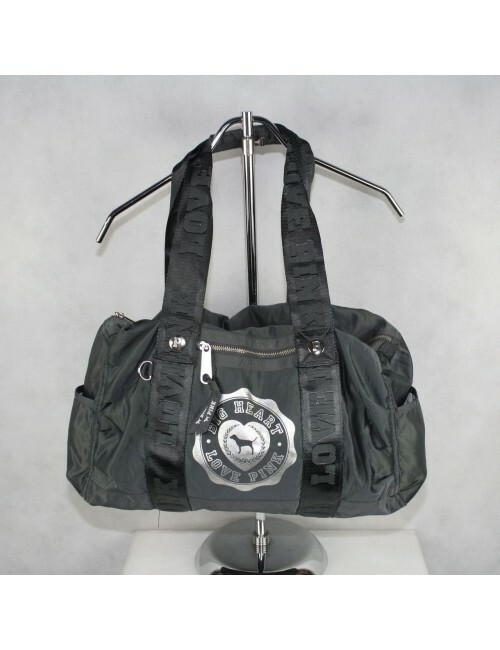 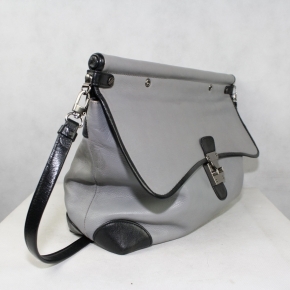 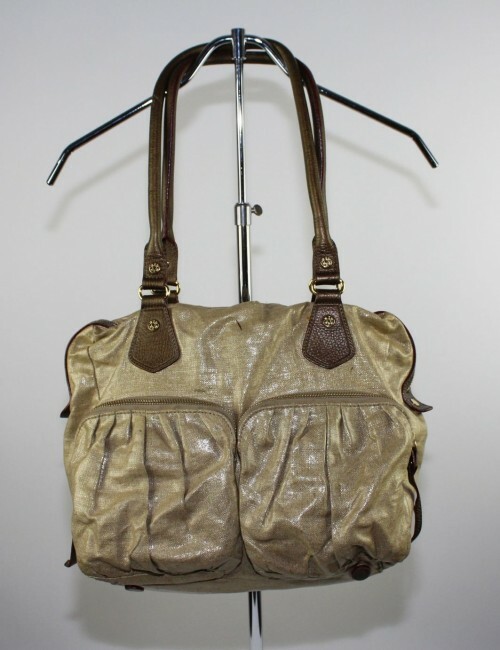 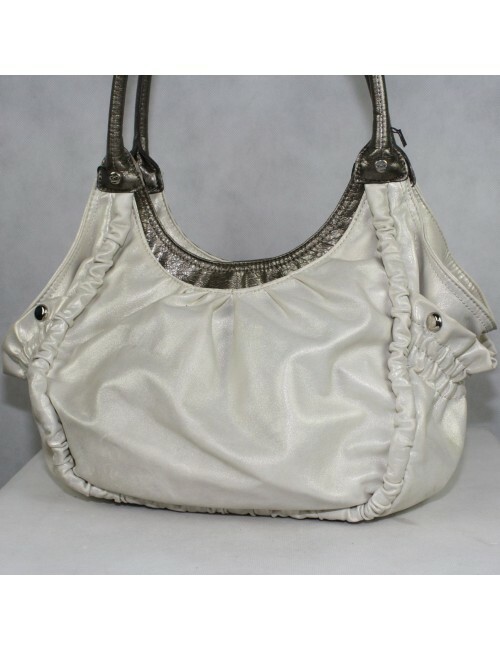 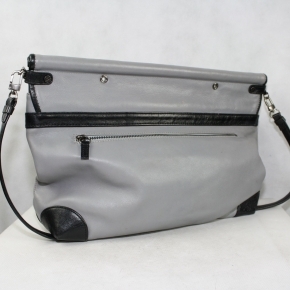 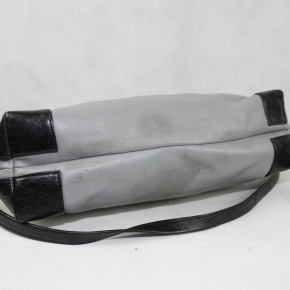 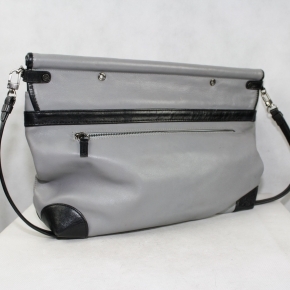 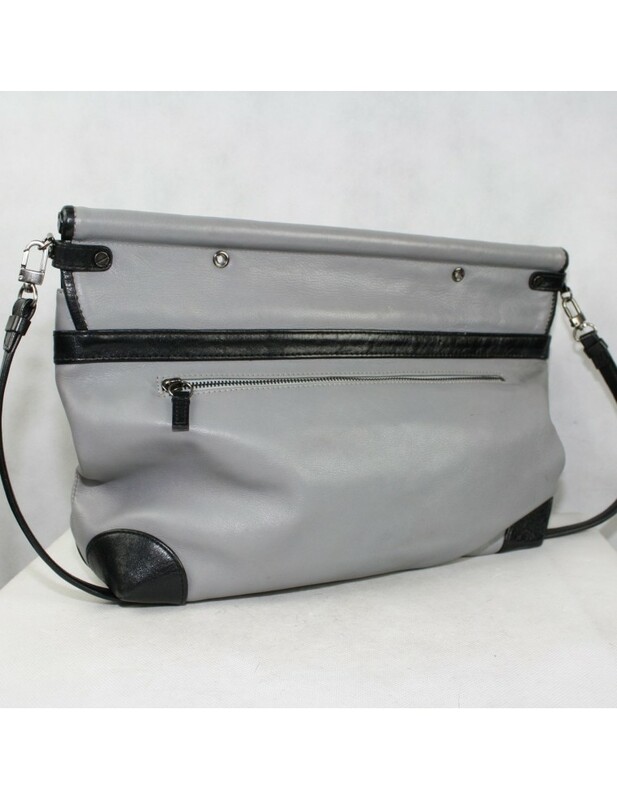 ON SALE: FOLEY CORRINA gray genuine leather handbag LOOK! 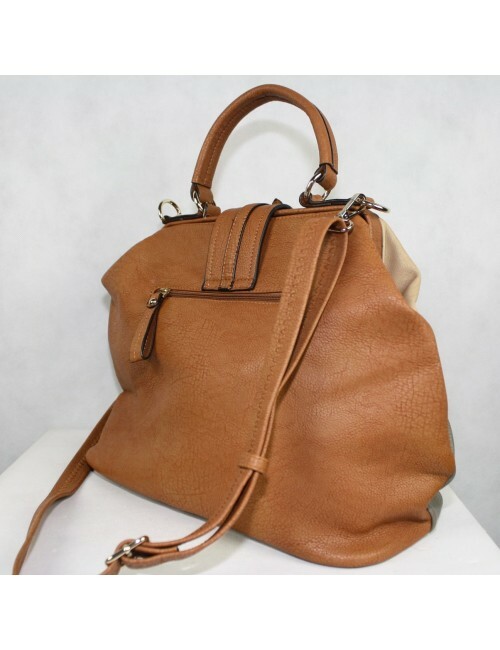 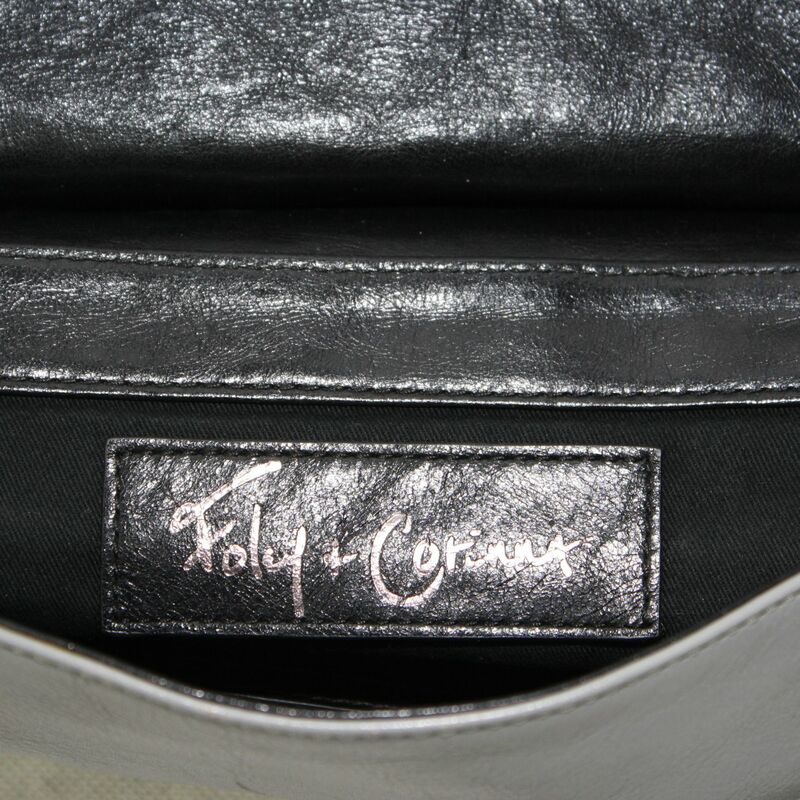 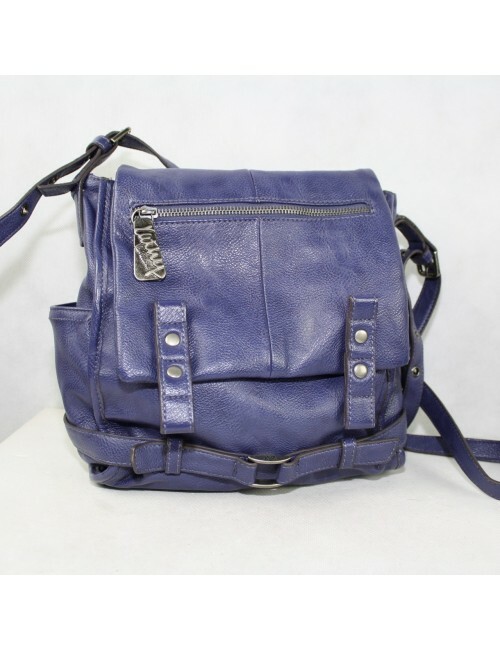 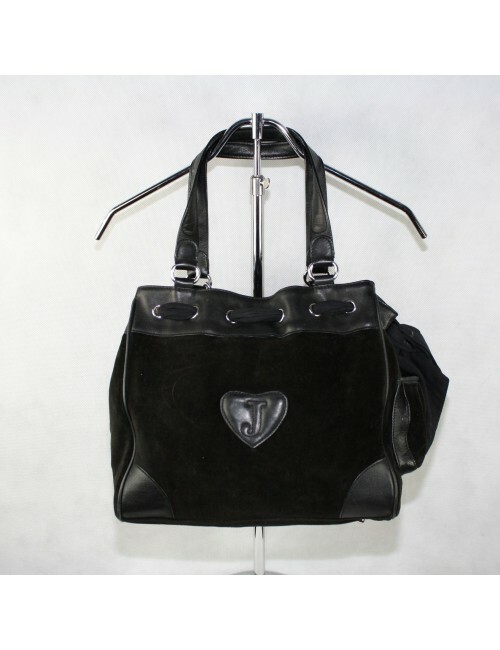 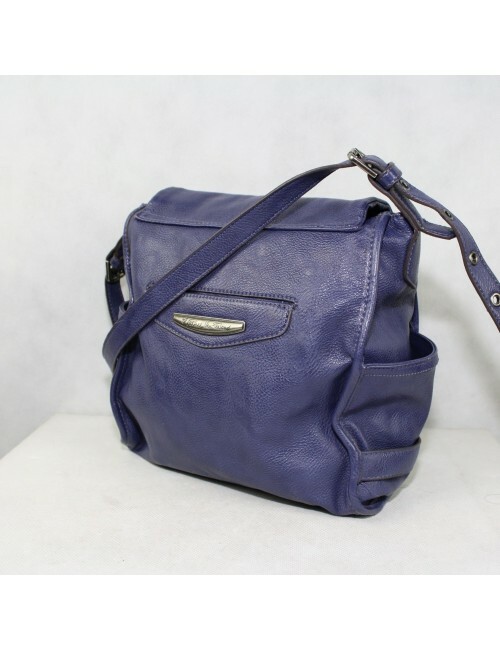 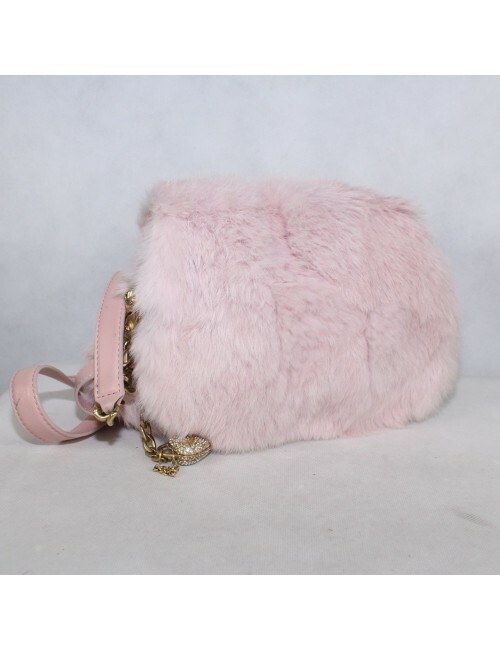 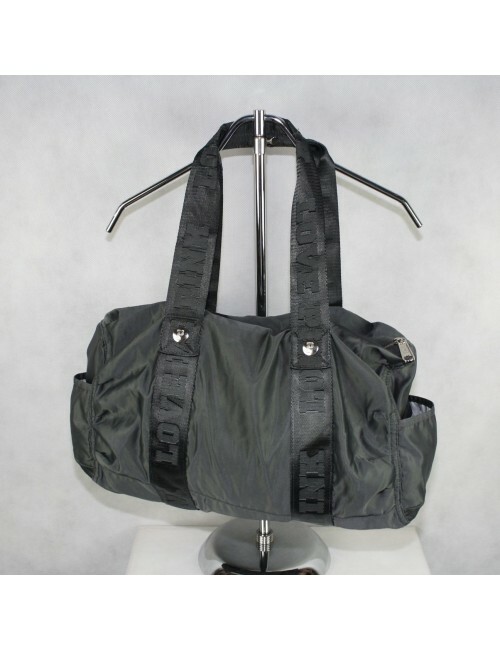 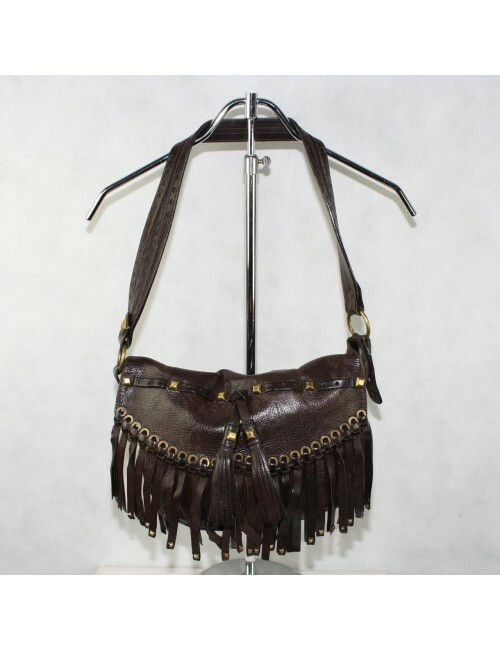 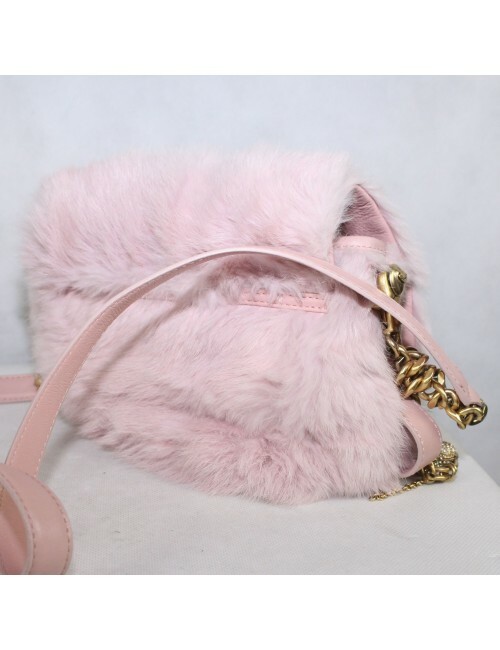 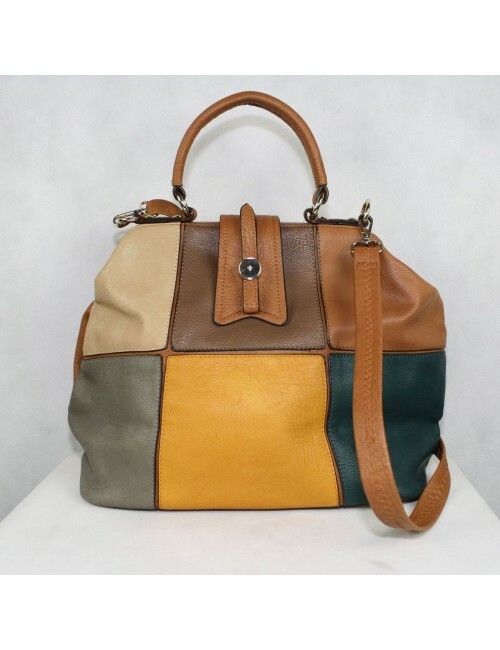 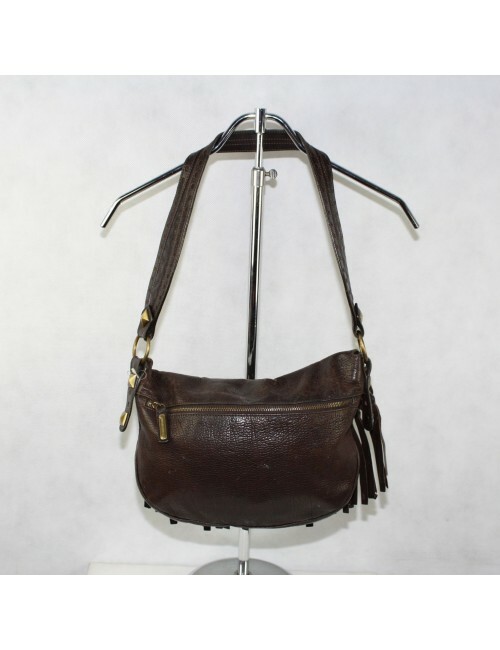 FOLEY CORRINA gray genuine leather handbag LOOK! ! 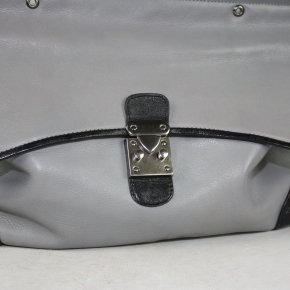 Condition: #Small scratches on the corners and on the all leather. 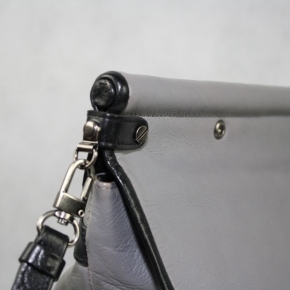 Condition 8/10.